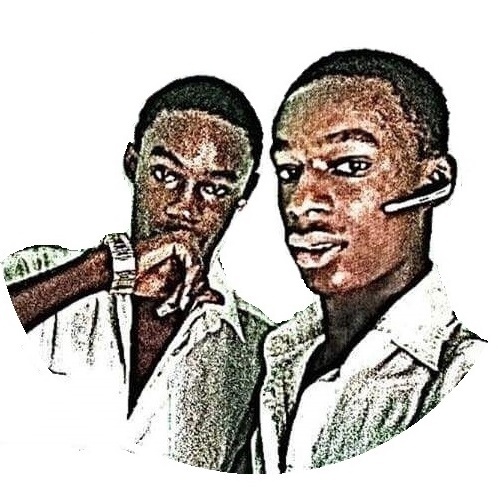 Chin-Chins are a popular snack in Nigeria. There is the very small one, the medium and the biggest (Igbos call this Igbojionu). They all have almost the same procedures for preparation, and marketing it in Nigeria isn't an issue at all. One of the things you should learn is how to make chin chin soft, because those ones are more patronized. You need to also know how to make profit in chin chin business, especially if you are trying to know how to make commercial chin chin. The packaging equipment are not much, and you can always get an affordable chin chin packaging machine on Jumia or Konga. Then you should learn how to make profit in the chin chin business. If you are also going to be a commercial producer, then you should learn how to preserve chin chin. The general business plan on chin chin production won't be too very expensive. We will discuss the overall feasibility study on chin chin production in this post. Whether you are looking for how to make chin chin Ghana, how to make chin chin with yeast, how to make chin chin in the oven or how to make chin chin video, we believe this post will be of great help. What Is The Chin Chin? Chin Chin is an African snack, made from flour, baking powder, nutmeg, milk,sugar and a few other baking ingredients. There are two popular types of chin chins, and they are the hard ones and the softer ones. Skip the baking powder and egg if you will like your chin chin to be hard, then you add 1/2 extra cup of flour. As I have said earlier, if you want to make the harder chin chins, then you have to do some addition and subtraction from the normal ingredients. 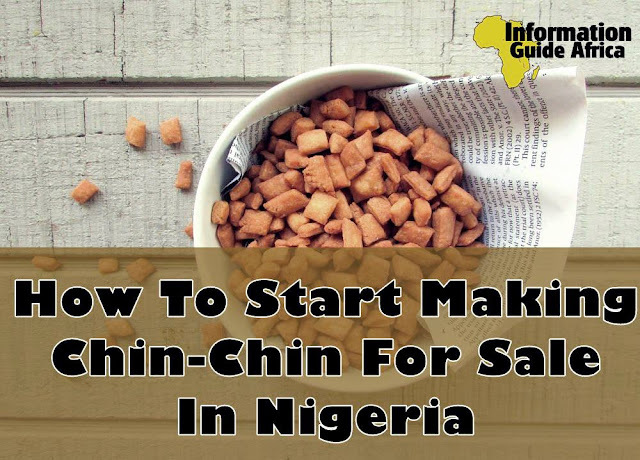 Whether you are looking to make the Nigerian or Ghanaian chin chin, they have the same procedure. Nigeria and Ghana have a lot of similarities in terms of food. - Combine your flour, sugar and baking powder in a container. Add margarine then you mix very well until it is well incorporated and looking like breadcrumbs. - If you are using egg, crack it in and mix. You can skip whisking. - Gradually add water into the mixture until is is stretchy but not sticky dough, avoid much water. - Roll the dough on a flat platform and cut into any shape of your choice. - You can allow to cool, then package. In packaging chin chins for sale in Nigeria, Ghana, Mali, Togo or any other country of your choice, it is all the same. You have to package them according to the value of prices you will want to sell them. In Nigeria, they sell at N10, N20, N50, N100, N200, N500 and even above. Don't make them too expensive or they might not sell, and don't make them too cheap and you lose in business. Go around, check other prices and know how to set yours. The nylon and chin chin packaging machines are not so expensive, and you can get them for as low as $20. Please check Jumia and Konga for the current prices. They contain eggs, flour, baking powder, oil and other ingredients, so they generally contain proteins, carbohydrates and vitamins. However they cannot serve as meal, and would be more junky in nature. I hope this helped you, please help us all read it too. Drop us a comment and don't forget to share!